Are you still waiting for iOS 10 Update? Are you think if you should update iOS 10 or not? 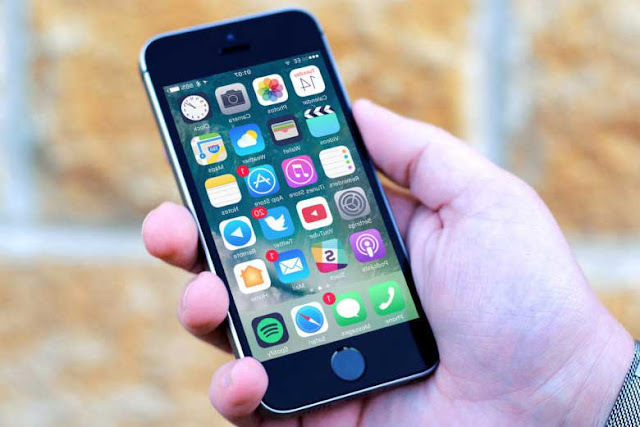 Being on latest OS, helps your iOS devices be more secure and also add many additional features that you may have not found in the earlier versions. Today I am going to share iOS 10 review to help you decide if you should update iOS 10 or not. iOS is a solid OS and it becomes more solid with iOS 10. In every new version of iOS you can see more convenient usage. It is usual thing that when a new update rollout, things get a bit crunchy and people face some issues in the begining. But now iOS has resolved most of the issues so you can go for iOS10 update. I always recommend you to take the backup of your iOS device on icloud before updating it to iOS10. There are chances that you may have been already prompted about the iOS10 update. But if till now you have not updated it, then go to "General" in Settings app to update it manually. It will start downloading an installation file. iOS10 offers all-too-familiar lock screen with some new tricks. You will see more customize Today screen by swiping from the left. You can easily access the widgets using this and check weather updates, latest news and upcoming appointments quickly. To use Camera you need to swipe from the right. it is more easier than earlier versions. You can even interact with messages without leaving the lock screen. Now it shows two separate pages. On the first page it Airplane mode, Screen rotation lock, Bluetooth, WIFI . On the second page you will find media controls. Apple`s 3D Touch works in every part of OS. In iPhone7 3D Touch works better than the other iPhones. Now you can use 3D touch to change brightness. Apple has improved it`s core apps in iOS 10. There are number of improvements in their Messages app. Now you can even change the intensity of iMessages. The latter is particularly useful if you're in a public place with lots of prying eyes. You can also add balloons, shooting star, falling confetti and laser lights. You can even send hearts and other symbols with Digital Touch. You can even turn your phone in ladnscape mode and send handwritten messages. Now Apple has its own sticker packs with apps for images and videos. Now you can enjoy the computer vision technology to sense pile of pics. You cna enjoy auto generated slideshows and memories. Also you can set music mood and length for live photos. iOS10 brings new look of Music app. Now it shows disk arts, bold colors and big fonts. I recommend all Apple users to update to iOS 10. 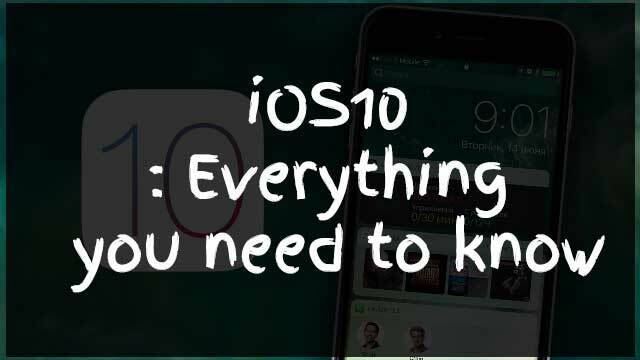 If you have any question regarding iOS 10 feel free to ask me via comments.